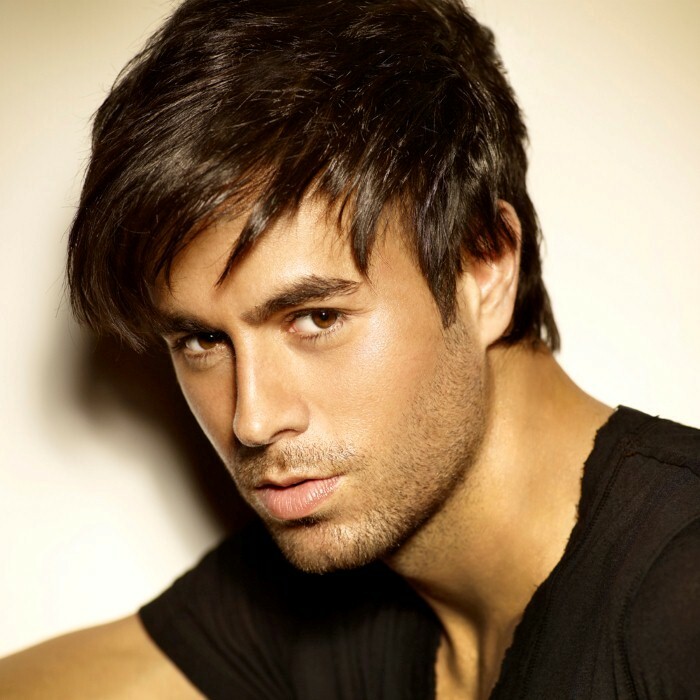 Enrique Iglesias (born Enrique Miguel Iglesias Preysler; May 8, 1975) is a Spanish singer, songwriter and occasional actor, popular in both the Latin market and the Hispanic American market in the United States. He is the son of the famous Spanish singer Julio Iglesias. Within five years of beginning his musical career in the 1990s, he became the biggest seller of Spanish-language albums of that decade. He made his crossover into the mainstream English language market before the turn of the millennium, signing a multi-album deal with Universal Music Group for an unprecedented US$50,000,000 with Universal Music Latino to release his Spanish albums and Interscope to release English albums. In 2010, he parted with Interscope and signed with another Universal Music Group label, Universal Republic. 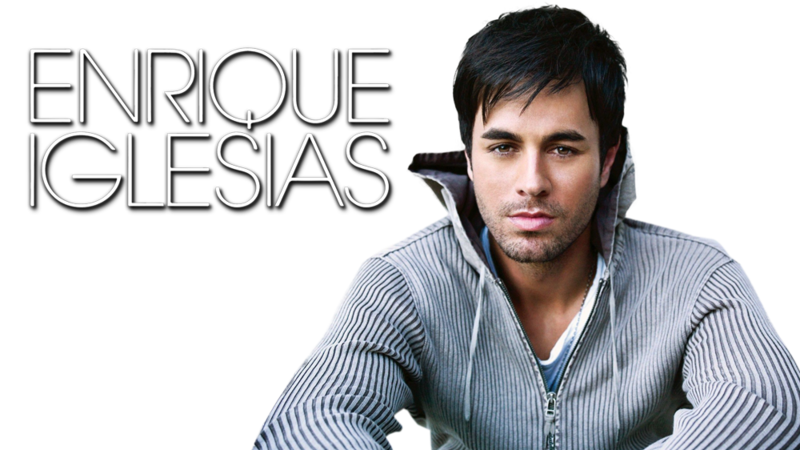 Iglesias has sold over 100 million records worldwide, making him one of the best selling Spanish language artists of all time. 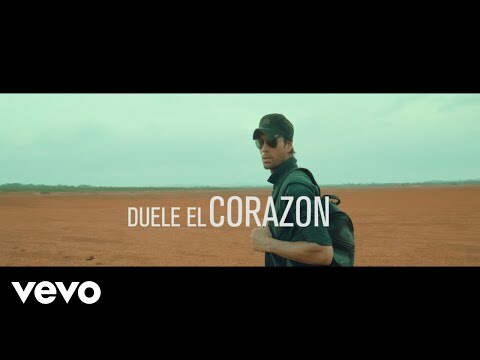 He has had five Billboard Hot 100 top five singles, including two number-ones, and holds the record for producing 22 number-one Spanish-language singles on the Billboard's Hot Latin Tracks. He has also had ten number-one songs on Billboard's Dance charts, more than any other single male artist. 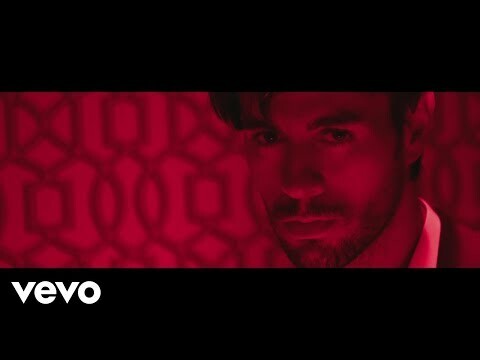 Altogether, Iglesias has amassed 68 number-one songs on the various Billboard charts. 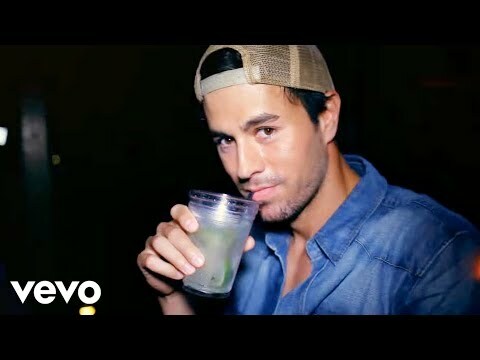 Billboard has called him The King of Latin Pop and The King of Dance. 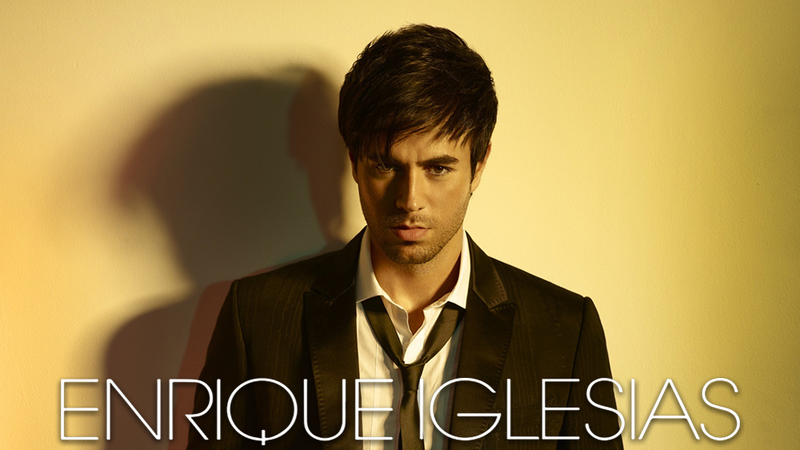 Billboard also named Enrique the number two Latin artist of the years 1986-2011 (Luis Miguel taking the first spot).